APA events keep you up to speed. 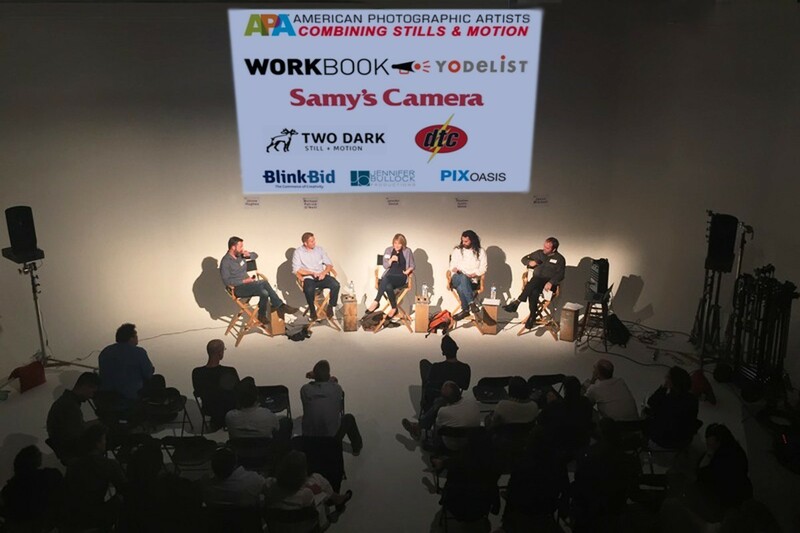 Big thanks to everyone who attended the July 23rd, 2015 APA SF "Combining Stills & Motion" event; it was yet another full house. Also a special thanks to our experienced, authoritative Panelists for a highly informative and entertaining discussion: Stephen Austin Welch, Jennifer Davick, Jesse Hughes, and Michael Patrick O'Neill, as well as our Moderator, and the event host, Jason Mitchell. 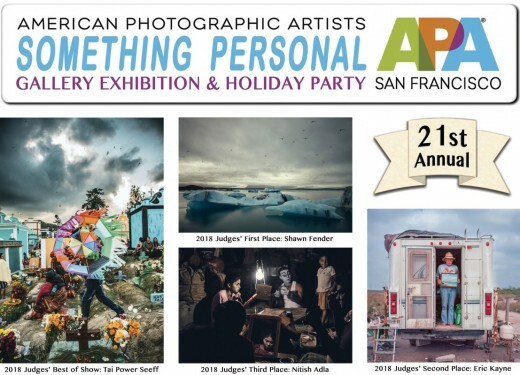 Thanks also to APA SF Board Members, John Lund and Diana Mulvihill for their invaluable work in organizing this event, as well as to Derek Wong for his expert pre-event and post-production work. Also, our collective gratitude goes out to APA SF Board Member Peter Samuels for brilliantly suggesting this unique, important contemporary event topic. 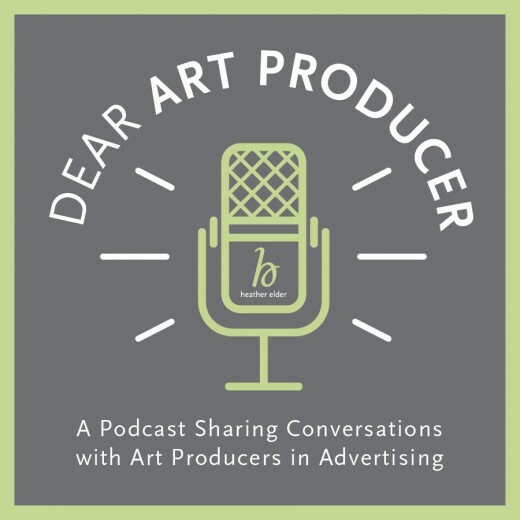 This event was made possible by the generous support of The Workbook, Yodelist, Samy's Camera, DTC Lighting & Grip, Two Dark Still + Motion, Blinkbid, Jennifer Bullock Productions, and Pixoasis. The original event announcement with more info is here.